The gathered life of the Church of Scotland in West Fife. Townhill & Kingseat Parish Church seeks to proclaim the grace and mercy of God through the gospel of the Lord Jesus Christ and in the power of the Holy Spirit. We also seek to share His amazing grace and love within our Church, and by reaching out into the wider communities. We aim to do this by means of our Sunday morning services and other forms of worship arranged within our two church buildings; the many groups who meet in the church premises regularly; and other community events organised by the Church throughout the year. 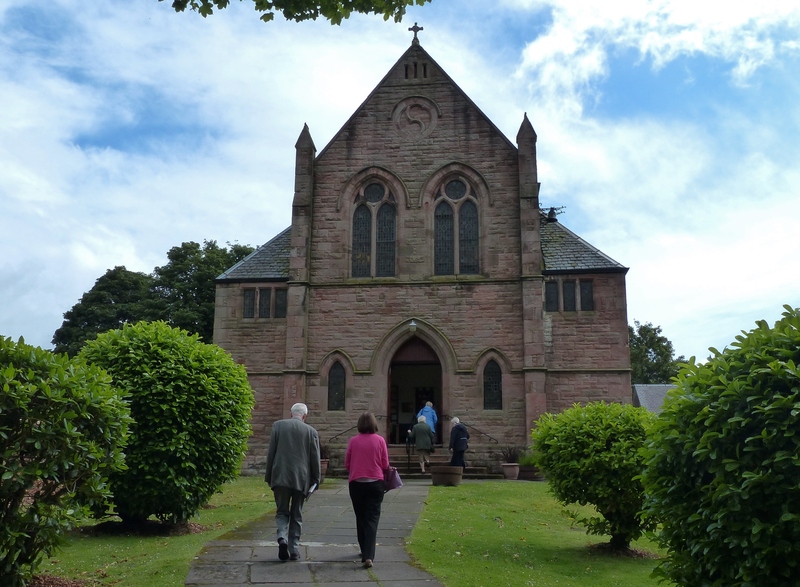 Presbytery is the gathered life of the Church of Scotland in Dunfermline and West Fife.